Episode 84: Star Trek 50th Anniversary! Today, we are celebrating the 50th anniversary of Star Trek! 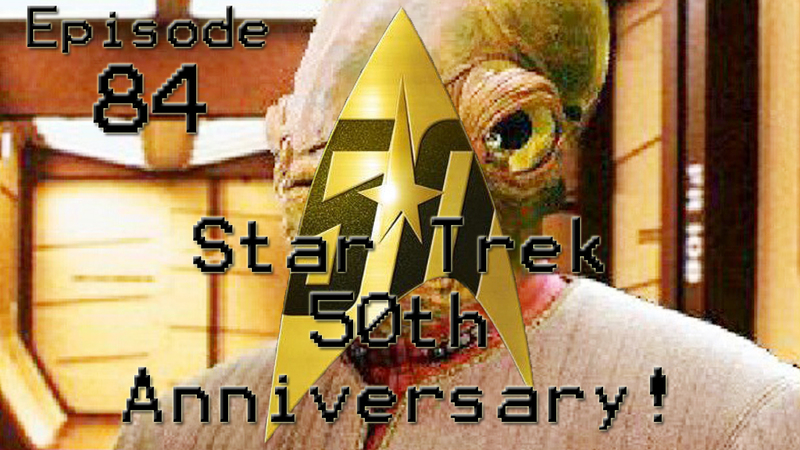 We talk about what Star trek means to us, and our hopes for the next 50 years of one of our beloved franchises! Review: Rogue One- A Star Wars Story (with podcast!). 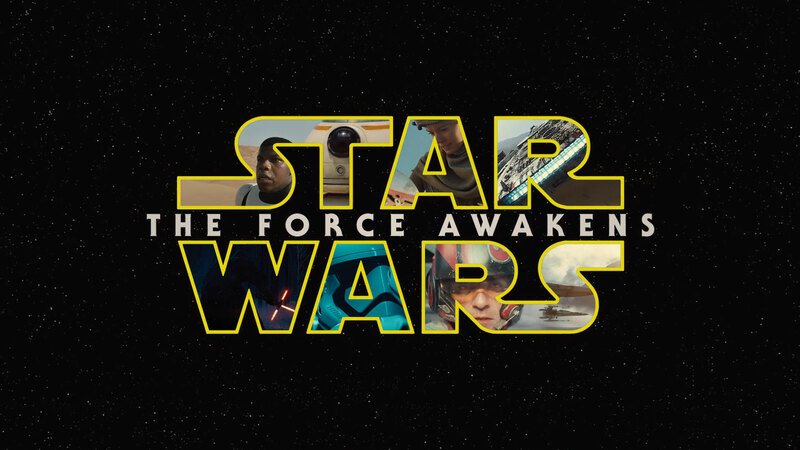 Review: Star Wars Episode VII – The Force Awakens (with podcast!). 10 years after the end of the Prequel Trilogy, we have a continuation of the Star Wars that we all know and love. But, was it any good? 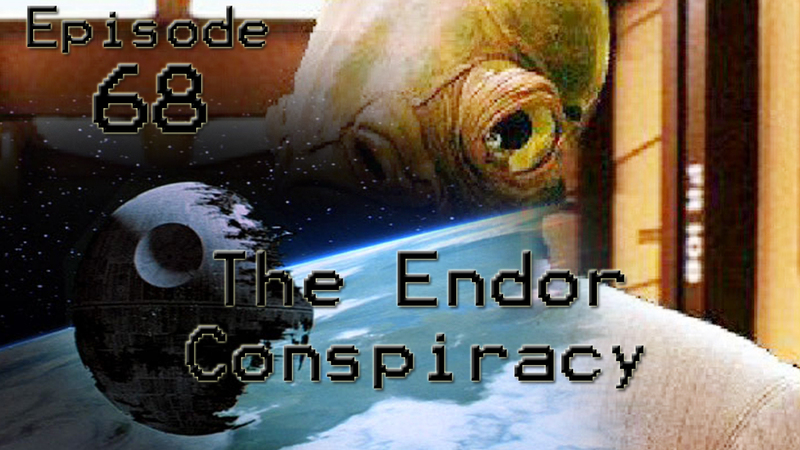 Episode 68: The Endor Conspiracy! Remember way back 10 episodes ago in Episode 58 “Hopes and Fears of Episode VII” we brought up how you never saw the planet of Endor in Return of the Jedi, and how we said we were going to continue to talk about that and possibly have it be a podcast? Well, here is that conversation! We provide the clues, you decide! In this review series, I will be taking a look at all of the Star Wars movies, both the original trilogy and the new one. These reviews will be a personal project to help celebrate the release of Episode VII on December 18th. I will be going in episode order to help with continuity… Even though it’s been messed up. 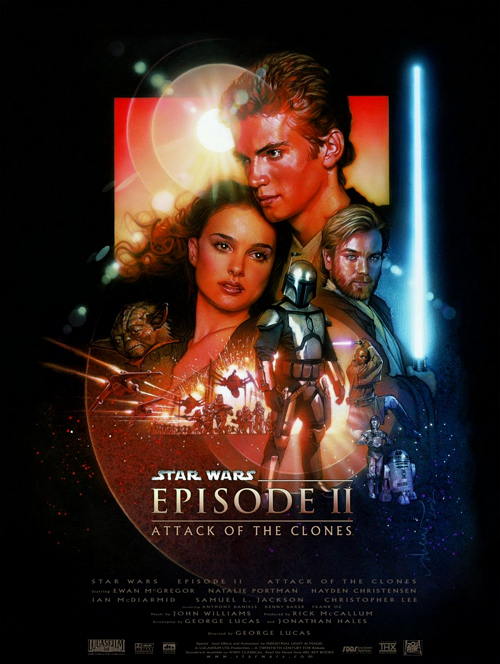 Today, I am reviewing Star Wars: Attack of the Clones. 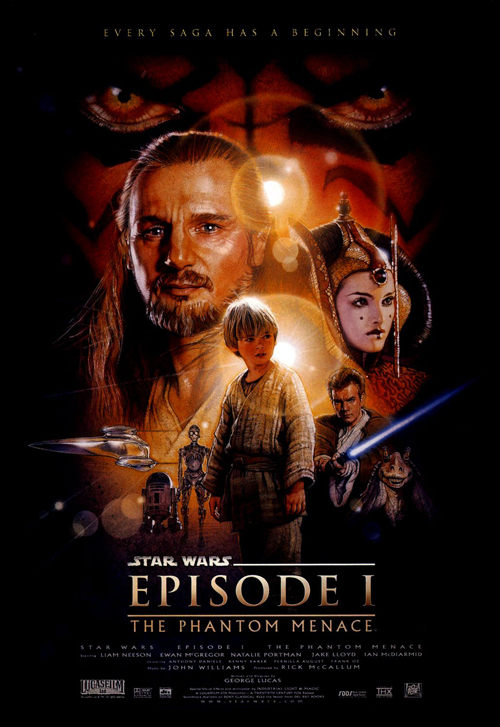 Today, I am reviewing Star Wars: The Phantom Menace. 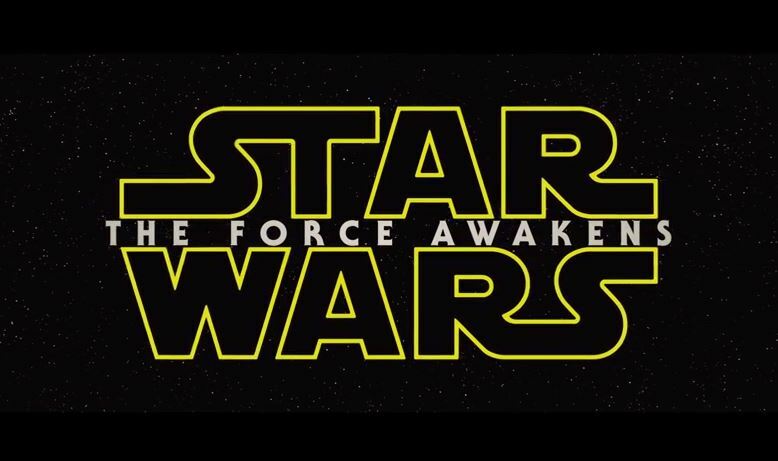 On Black Friday, every Star Wars fan received a free gift – The Episode VII teaser trailer!